We are conveniently located in the Heart of Downtown Penticton, BC on Colourful Front Street, where it joins Main Street. This location gives us the leading edge when it comes to marketing property because of the high volume of both vehicle and pedestrian traffic that passes by our office daily. We have dedicated team of Professional REALTORS® and support staff, together with Strata and Property Management services ready to deal with the demands of today’s Real Estate Market. Our office is equipped with current technological tools to assist us in achieving our goal of exceeding our client’s expectations. 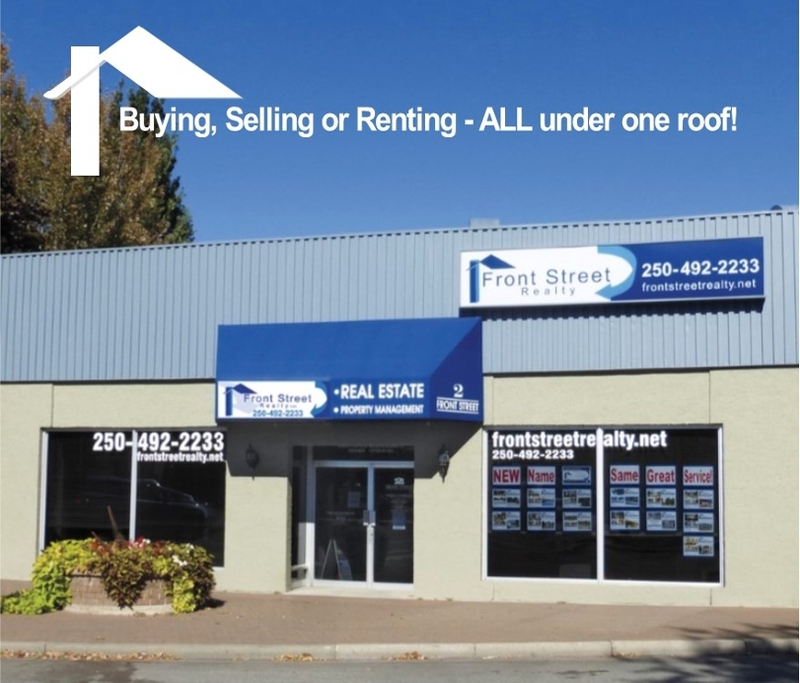 Whenever you are downtown Penticton drop in to meet us and find out how we can assist you with ALL your real estate needs.